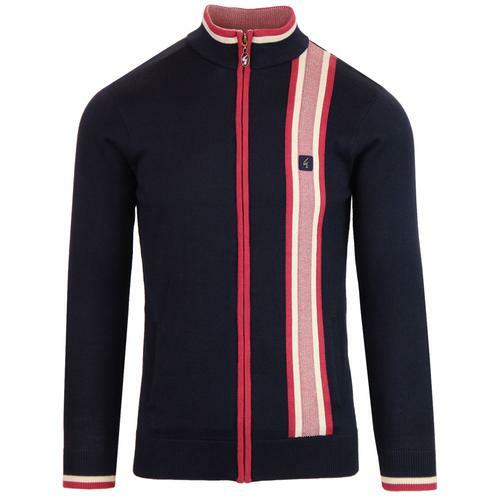 Lyle & Scott Men's Retro 80s Chest Panel funnel neck track top. A timeless casual look perfected by Lyle & Scott. 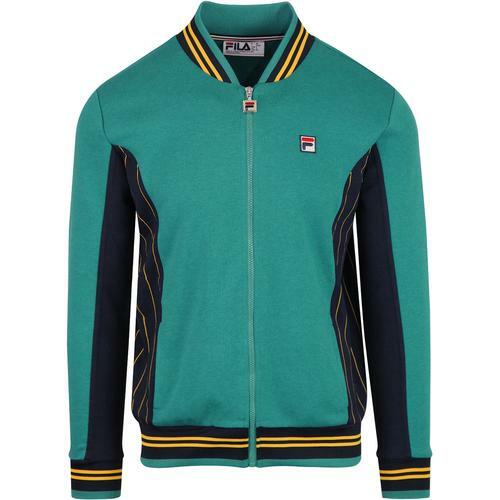 Inspired by fab Retro Eighties sportswear the chest panel and contrast trim to hem and cuffs is a bold design feature. 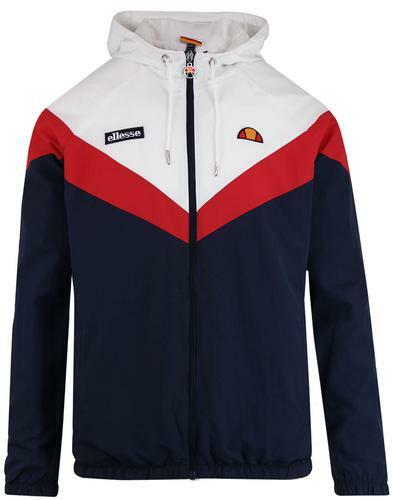 Ribbed collar, cuffs and hem follow the clean slim silhouette typical of the track top. Zip through fasten and frontal hand pockets makes this the perfect versatile jacket. 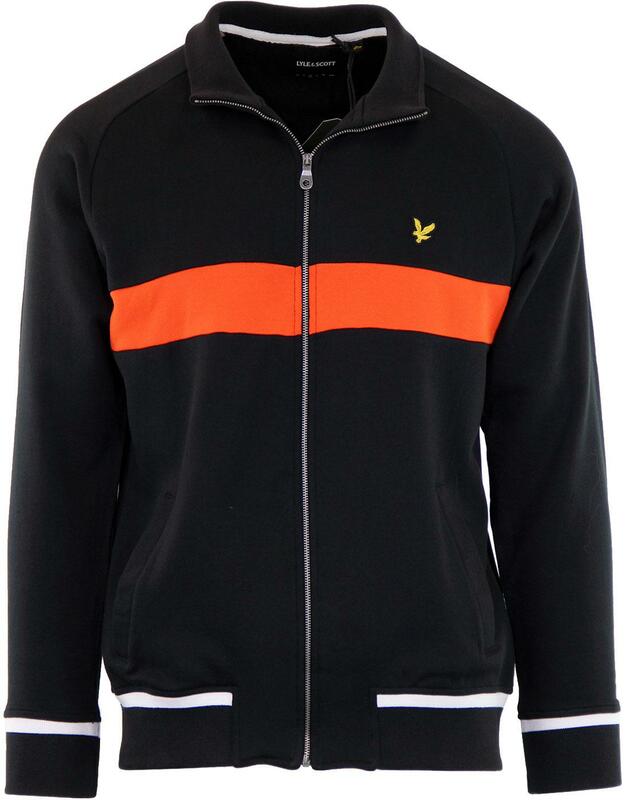 - Lyle & Scott signature zipper. 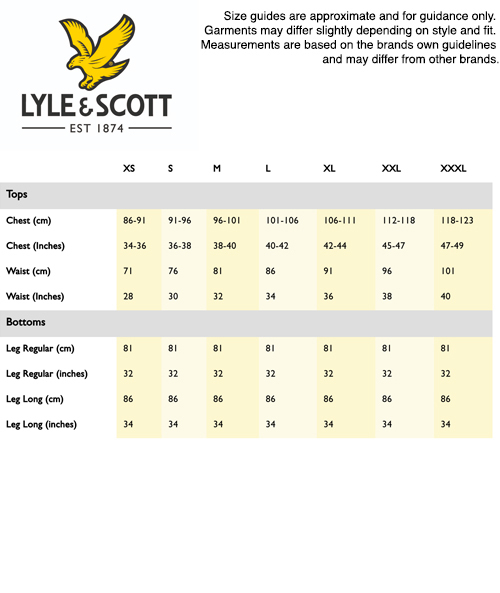 - Lyle & Scott Golden Eagle insignia to chest.